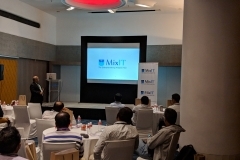 Our sincere thanks to everyone who made the event a great success! 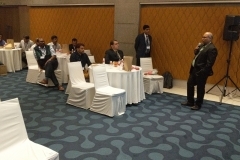 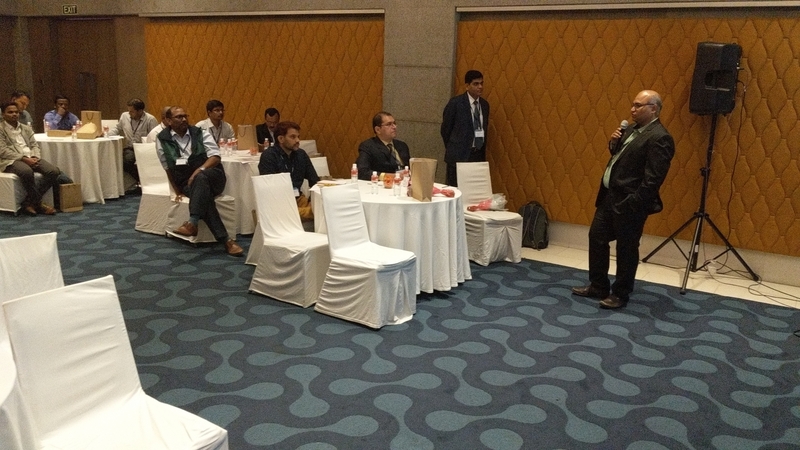 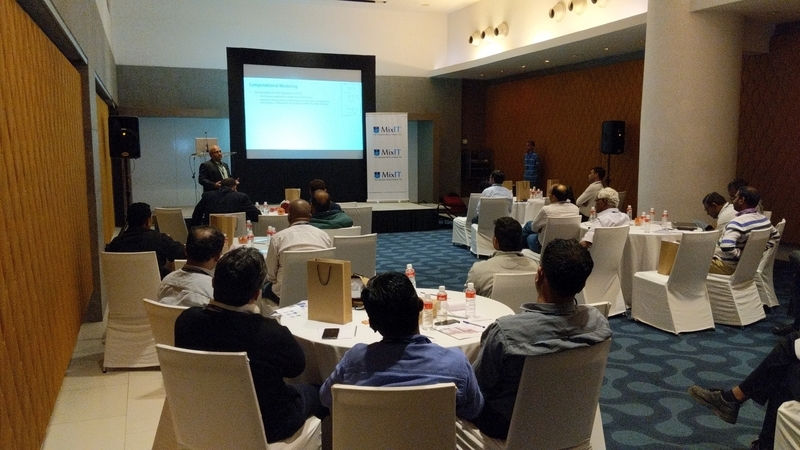 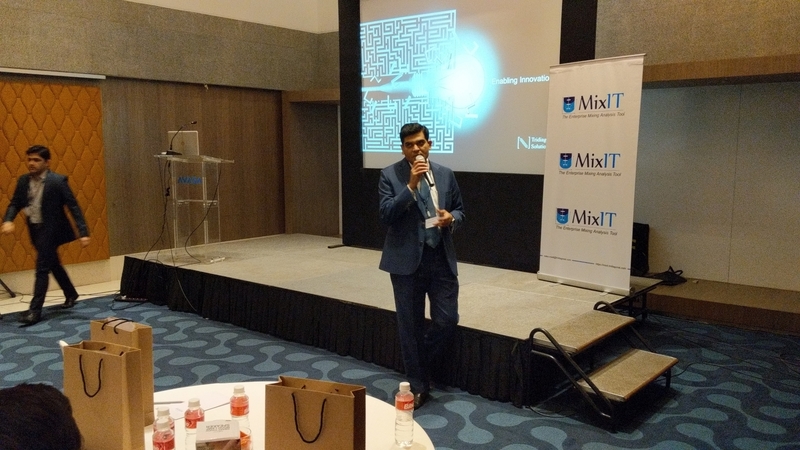 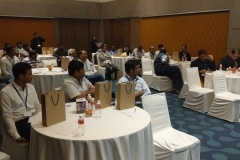 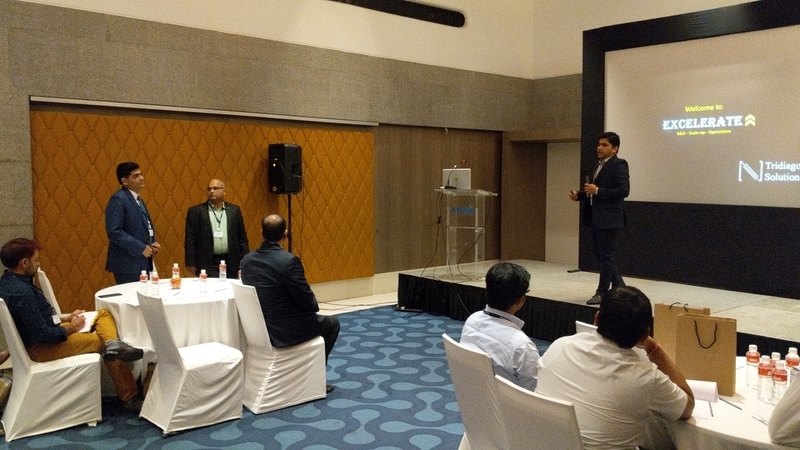 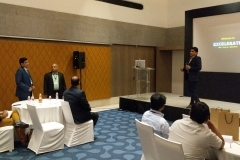 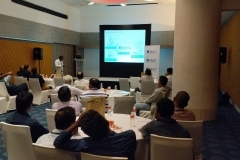 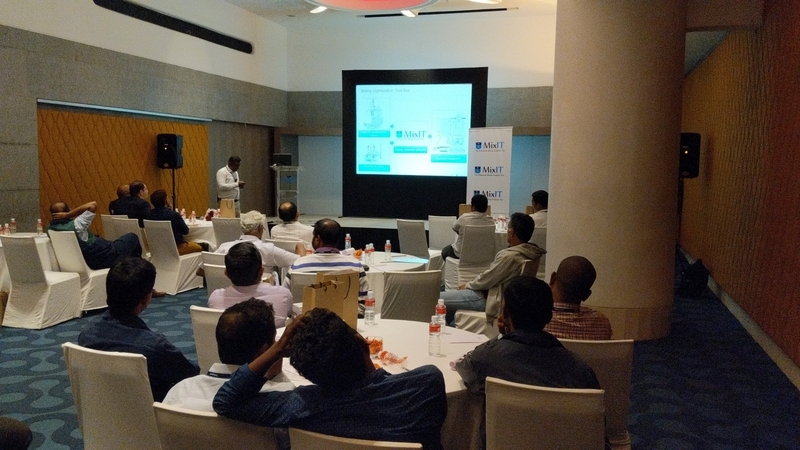 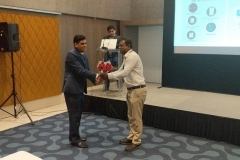 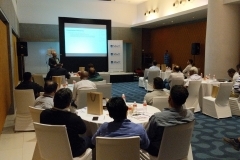 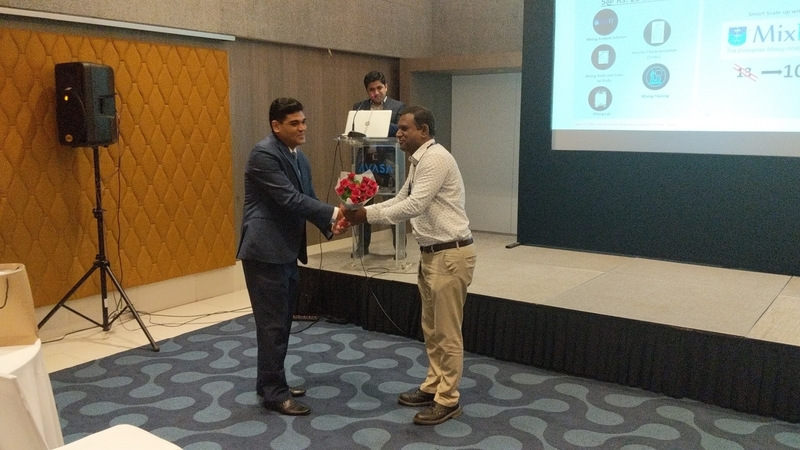 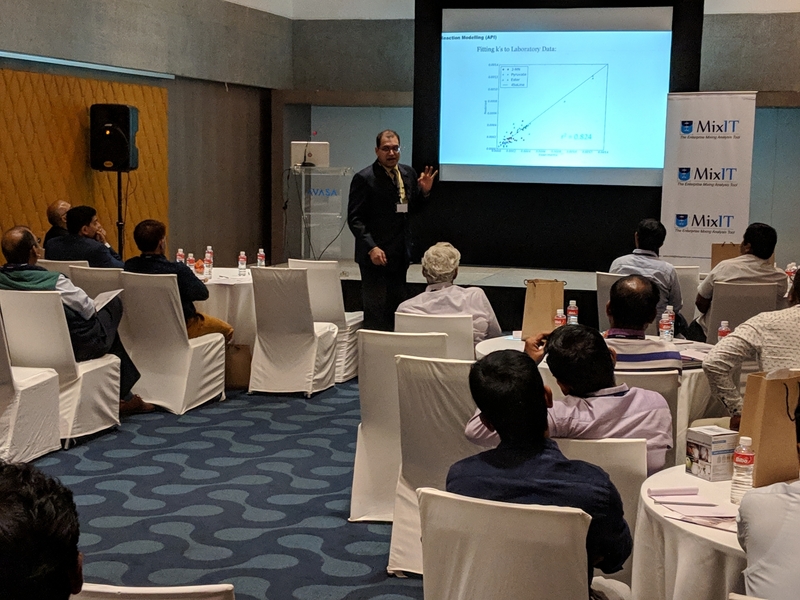 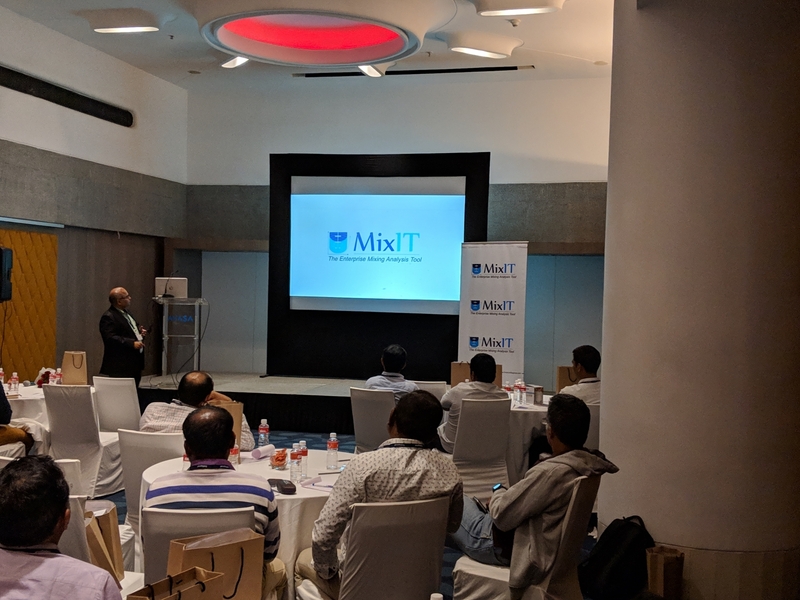 EXCELERATE was hosted in Hyderabad on 20th December 2019. 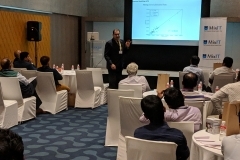 Team Tridiagonal spoke about Leveraging CFD / DEM technology for Mixing Studies, Faster Scale-up & Troubleshooting and Enabling Innovations. 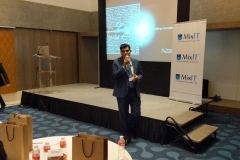 Mr Vishwanath Dalvi, keynote speaker spoke on Computation Math Modeling Technology. 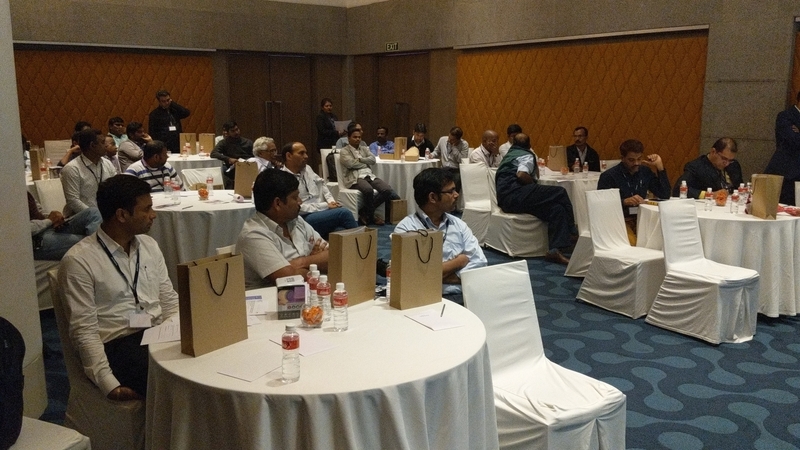 The next session was Case studies from the existing customer (Laurus Labs) followed by Q&A session.